Looking to make money while being outside in the fresh air? 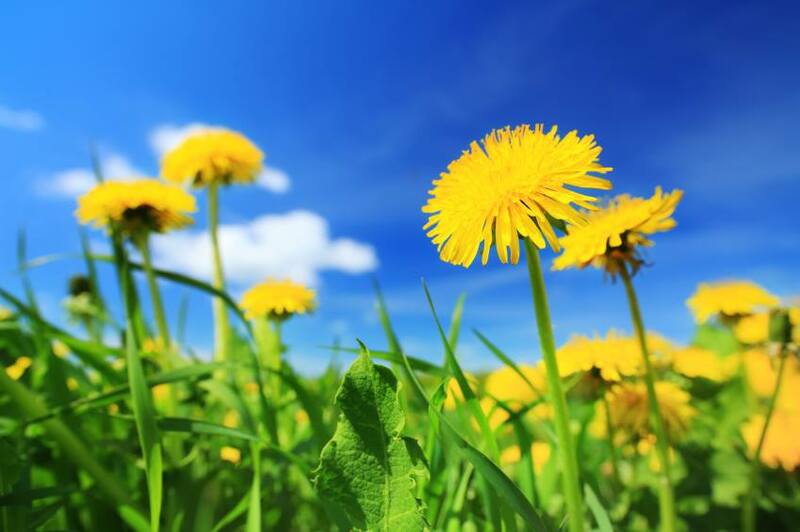 Cooper’s Mill is currently buying fresh-cut dandelion blossoms and will pay $2.95/lb. for them. Collecting open blossoms only from pet- and pesticide-free areas. Dandelion blossoms should be put in a paper bag or box (no plastic) and must be delivered to the factory Monday-Thursday between 8am – 2pm. Cooper’s will turn these pesky, bitter weeds into a sweet, delicious dandelion jelly! Call us at 419-562-4215 with questions. ← Treat your mother to a Poison Ivy Bakery cupcake to celebrate her this Mother’s day!